I can recommend the Lenovo ThinkPad X1 Yoga to just about anyone. If you're a gamer, get a gaming PC. If you're looking to edit video, get a mobile workstation. If you just want a tablet, get a detachable. But this convertible is for the 99% of people that aren't covered in those categories. It's just a great, all-around productivity machine. 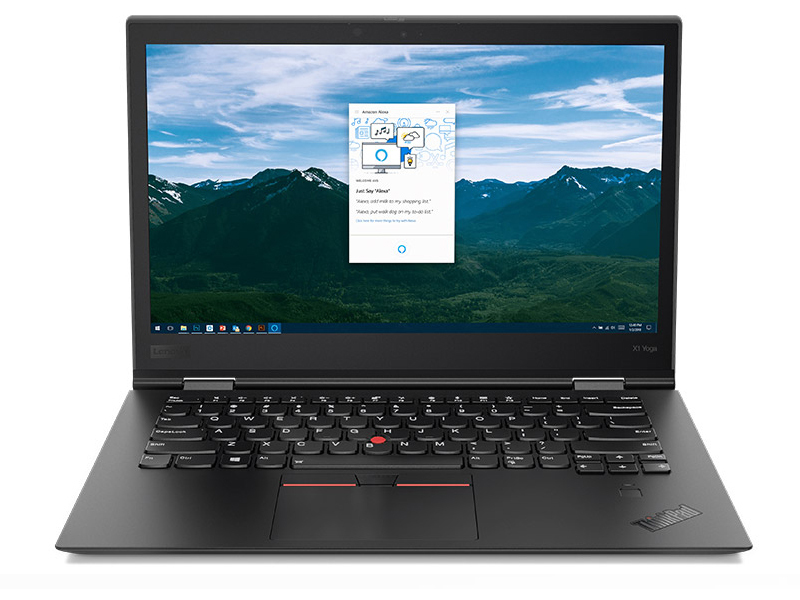 The 3rd-gen ThinkPad X1 Yoga is a great addition to Lenovo’s expansive X1 lineup, offering many of the great features from the X1 Carbon, but with a flexible display and dedicated stylus. 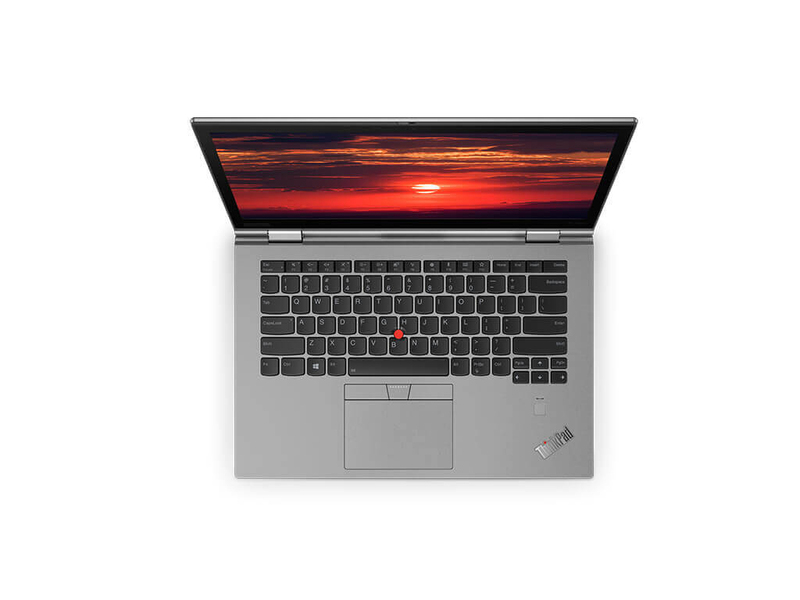 For users who seek the style and performance of the X1 Carbon, but with tablet-like functionality added into the mix, the X1 Yoga is a great option. Lenovo's ThinkPad X1 Yoga (3rd Gen) remains an excellent convertible laptop -- definitely up there in the top tier. 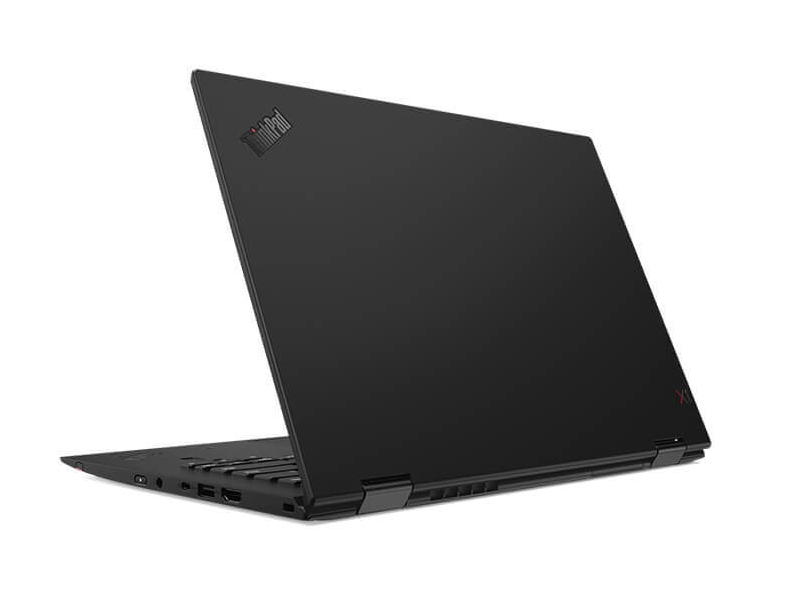 It's slightly larger and heavier than the ThinkPad X1 Carbon (6th Gen), with thicker screen bezels, but brings 360-degree screen rotation to the ThinkPad X1 range. 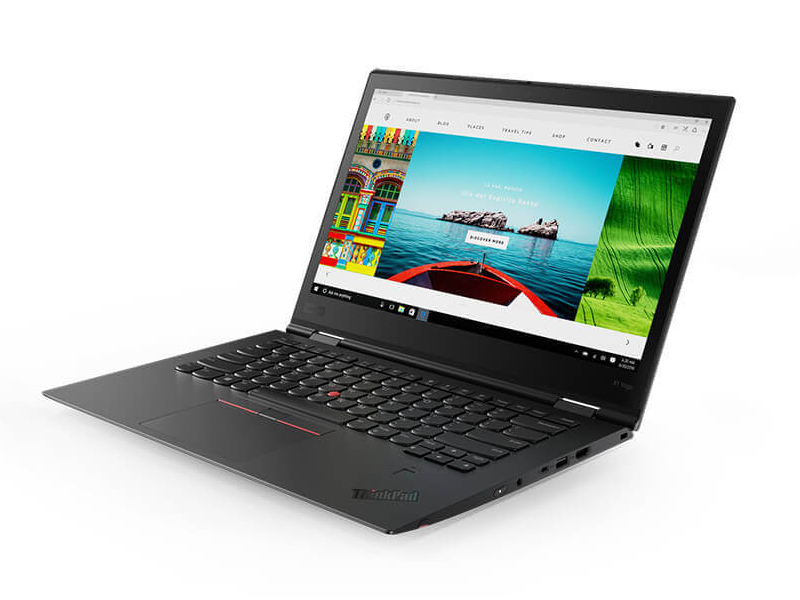 The Lenovo ThinkPad X1 Yoga continues to be a top choice for a business-class two-in-one, but all-day battery life will require dialing back on its premium options. 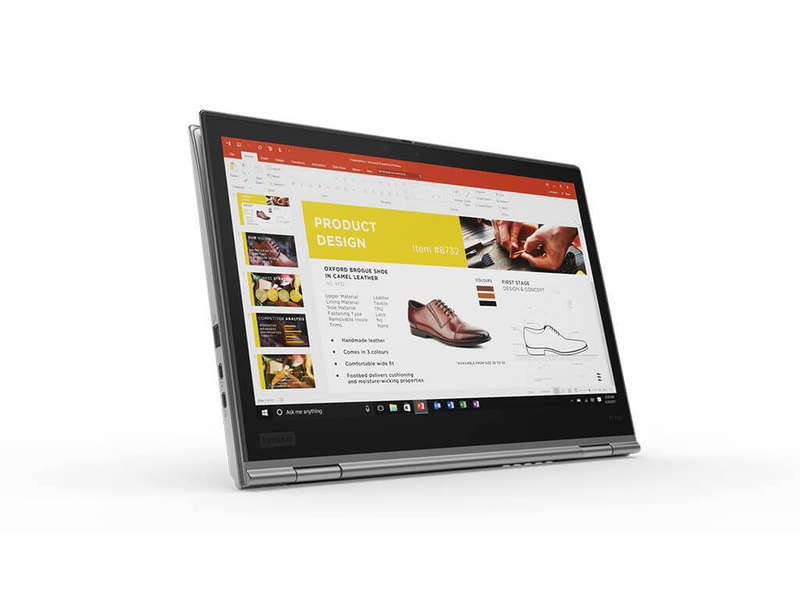 The Lenovo X1 Yoga is not designed to compete on price. This line of product never has. However, if you factor in a few hours of downtime for a worker, small price variations may not be a sway factor in the grand scheme of things. 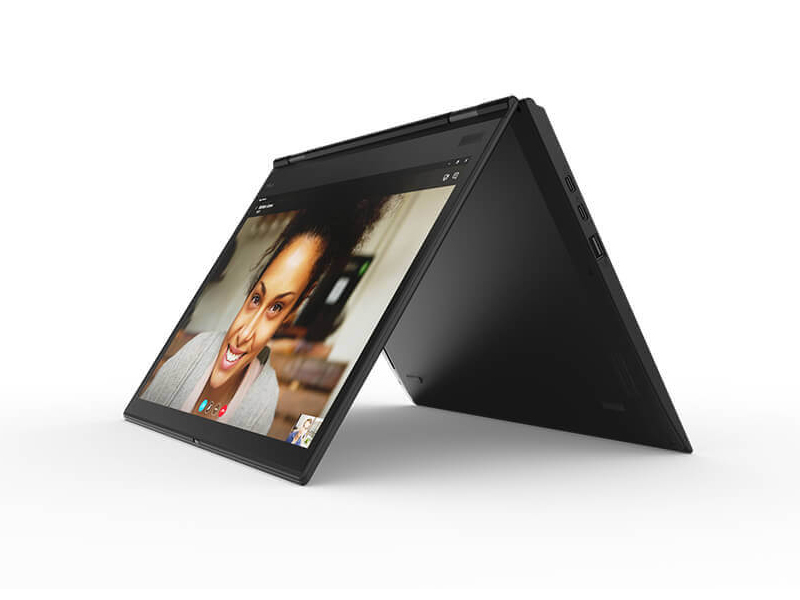 With its combination of a staid black appearance and a 4K HDR screen, the Lenovo ThinkPad X1 Yoga convertible laptop straddles the line between sublime business machine and movie lover's dream. 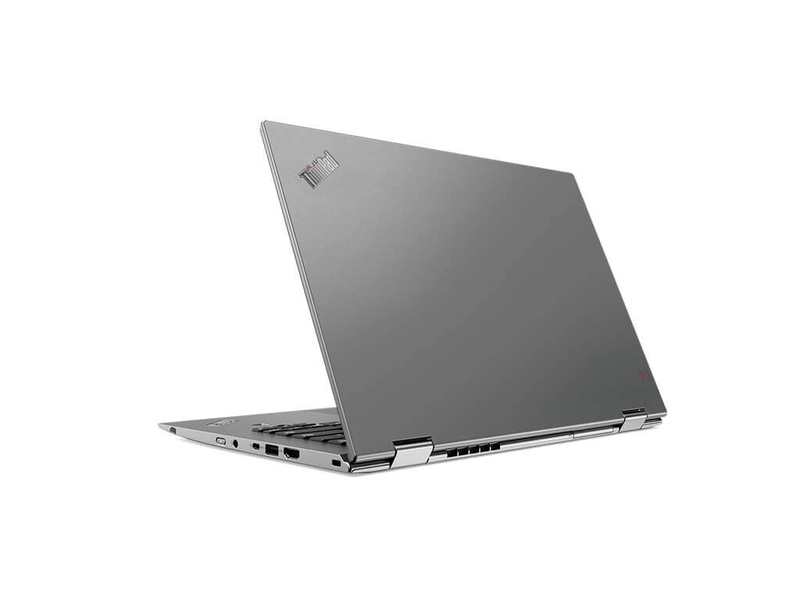 The Lenovo ThinkPad X1 Yoga (starting at $1,679, tested at $2,739) is a very good 2-in-1 business notebook. 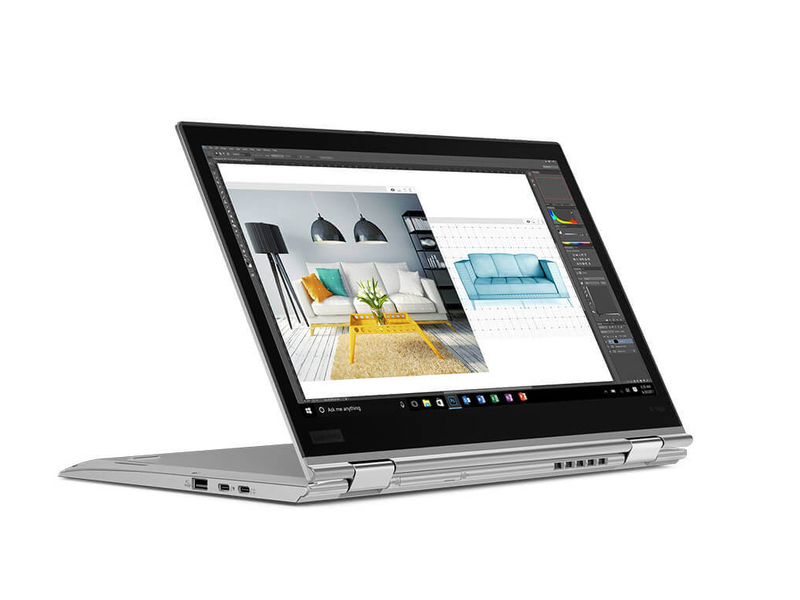 Its amazing 14-inch 2K HDR display and durable design make it look and feel great, while its stellar performance makes it a perfect tool in your quest for productivity. Also, Lenovo's sweetened the deal with an integrated webcam slider, for added privacy. Unfortunately, a subpar battery life and exorbitant price tag might give even the most eager executive a cause for pause. Still, this is one business laptop you'll need to consider when you're shopping for a new one.